In the five years he has been with Coinbase, Romero has seen the staff grow to over 700, from its earlier-days headcount of only 20. Coinbase is one of the world’s largest and most popular cryptocurrency exchanges. It raised over $300 million in 2018 and has a current valuation of $8 billion. 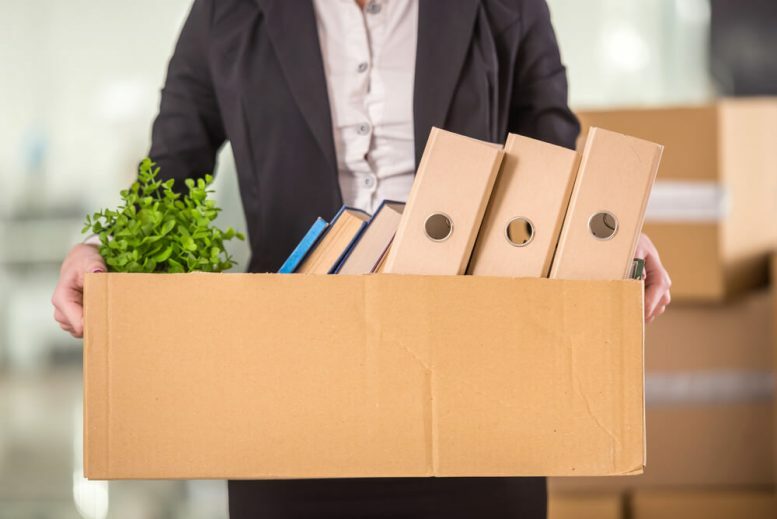 Despite its rockstar status, there have been an unusual amount of departures in recent times—as stated, Romero is the third Coinbase executive to leave in six months. Its director of institutional sales, Christine Sandler, left the firm two weeks ago. She opted for a role with Fidelity Investments, one of the world’s largest financial services providers. Then, in earlier 2019, Soups Ranjan, director of data science and risk, left, as did senior compliance manager Vaishali Mehta. Further, it’s estimated that around nine other senior or mid-level employees have left since its October fundraiser. The news is somewhat ironic considering Coinbase recently made LinkedIn’s top 50 US places to work list. Hitting the list at number 35, the firm beat out financial players such as JP Morgan. It was also the only cryptocurrency relative company to feature on the list. Do you think there’s an issue that caused this Coinbase executive to leave? Or is it a simple case of bad timing?